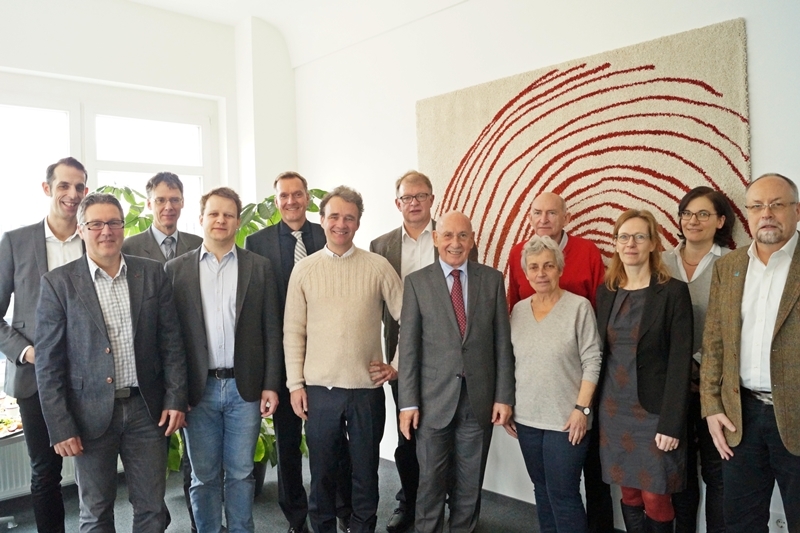 Advisory Board | Institut Bauen und Umwelt e.V. As the top-level expert body, the Advisory Board ensures the quality of work at the IBU. The eleven members of the Advisory Board are experts from such areas as science and standardisation, construction and environmental authorities, and nature conservation associations. They work on a pro bono basis to monitor compliance with standards and to ensure the quality of the verification process in the IBU’s EPD programme. The Advisory Board is responsible for the review and approval of the Product Category Rules (PCR). Life cycle assessment issues are also discussed at Advisory Board meetings, e.g. in relation to specific EPD projects. When selecting and appointing independent verifiers, the Advisory Board sets high standards, so as to ensure thorough testing of the EPDs. The tasks of the advisory board are laid down in the statutes.